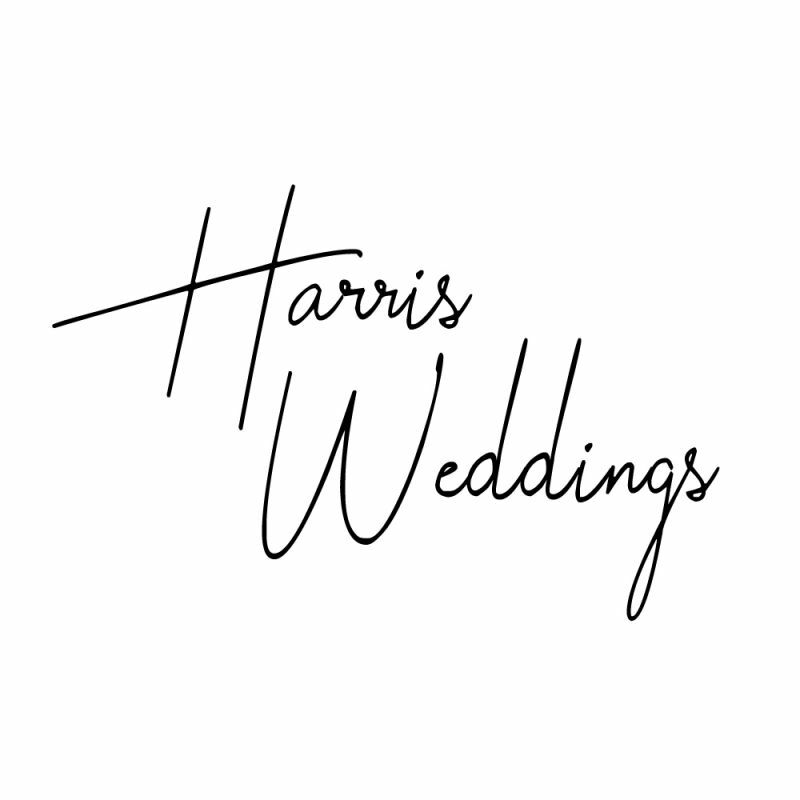 Harris Weddings has been creating stunning wedding videos for over 12 years. Hundreds of clients have trusted us with capturing thousands of ‘once in a lifetime’ moments that have been shared with tens of thousands of friends and families worldwide. Our passion for capturing life’s special moments; the laughter, the emotion, ‘that look’;- the real stuff; makes our wedding videos an invaluable and immersive way to relive, remember and share your special day forever.